Business owner or not, don't miss this amazing opportunity to network! learning. Boots to Business and the Career Success Toolkit will give you everything you need to boost your career and reach your goals. Whether your goal is to start a business or find employment, this summit is for you! book GET YOUR TICKETS NOW! Learn more about the events! The Boots to Business is the perfect event for military spouse entrepreneurs. This workshop will give you all the tools you need to not only start but grow an incredibly successful, income generating business. You can only network so much online. Linkedin, Facebook groups, etc. But you are missing a huge opportunity if you pass on face to face events. Not only can you find employment opportunities or grow your business by collaborating with other business owners! 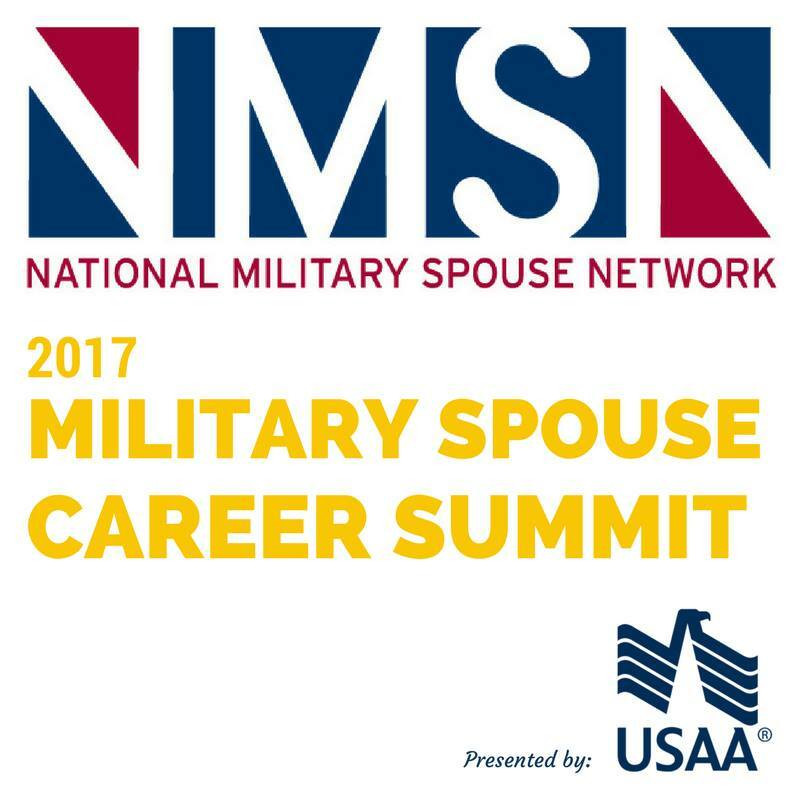 The career success toolkit event helps all military spouses leverage technology and employment trends. This workshop is specifically set up to give you all the tools you need to be successful in any career path you choose. On top of these amazing events, the summit (sponsored by USAA) also provides access to inspiring experts ready to teach and give advice. (Plus there's yummy food). Will I see you there?? book DON'T WAIT! BUY YOUR TICKET NOW! Do I have to attend the entire summit or can I just purchase tickets to certain events! You can totally purchase individual tickets! You can either purchase the entire summit or you can pick the events that work best for your situation and your budget. I am not a business owner and don't want to be, is this still for me? Other than career opportunities, what else can the networking event provide? The networking event also provides the opportunity to interview experts. 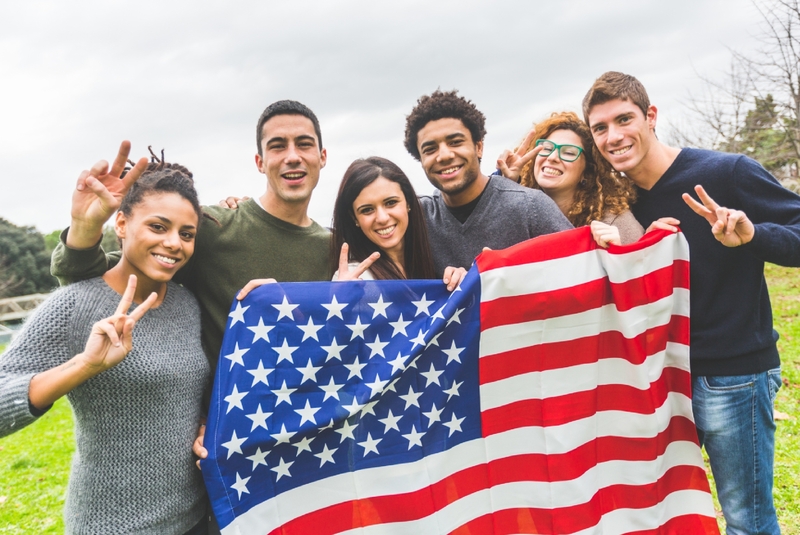 There will be a "speed mentoring" event that gives you access to these experts who are military spouses, veterans and retirees who have been there and are ready to give you advice! Absolutely! Let me know if you plan to go and we will meet up!! shopping-cart CLICK HERE TO GET YOUR TICKETS NOW!! © 2017 Foxtrot & Pennies. All rights Reserved. Links included are affiliate links, I do not represent NMSN.